A trained American physician generally does not receive any training in aromatherapy. This post is an attempt to help the reader to decide does aromatherapy really work? There are a number of curious aspects regarding the sense of smell in humans. Nearly every student of psychology is familiar with a study on pheromones (substances that act outside the body and effect the behavior of the receiving individual) secreted by women. In this study a distillate of female secretions of menstruation was attached to the underside of theater seats on one side of a theater. Male participants were ushered into the theater and told to sit wherever they pleased for an upcoming presentation (they were not aware of the seats with the menstrual distillates). The men curiously all sat in the section that had the menstrual distillates under the seats. There was no detectable odor in those seats. The pheromones caused the men to prefer the seats with the attached menstrual distillates. Human beings also spend billions of dollars each year on perfume and cologne. If these substances were of no effect why would we be so obsessed with purchasing them? The truth is our behavior is deeply affected by our sense of smell. This most primitive physiologic system of our body affects us more than we give it credit. So how does it work? 1.1 What Is The History Of Aromatherapy? 1.1.1 What Do The Scientific Studies On Aromatherapy Say? 1.1.1.1 What Conditions That May Be Helped With Aromatherapy? 1.1.1.2 What Is The Best Way To Administer Aromatherapy? 1.1.1.2.1 When Should We Use Caution In Administering Aromatherapy? First you must realize that your sense of smell and taste are intimately related. People with chronic sinus disease often lose their sense of taste. Taste and smell require the molecules of the substance to be detected to dissolve into the mucous around the receptors. On the tongue the receptors are “taste buds” and in the nose there are olfactory neurons. What this means is if you can smell it you can taste it (think about that the next time you hold your breath while cleaning up your dog’s poop:). These senses are then processed in an area of your brain that effects behavior called the Limbic system. The Limbic system can evoke changes in the endocrine system, immune system, and of course, other functions in the central nervous system. In other words, the sense of smell has wide ranging potential effects on ones physiology. Aromatherapy is the use of essential oils from various plants to effect physical and mental health. The modern day use of this therapy dates back to French Chemist Rene-Maurice Gattefosse in the late 1920’s. However, it has been known for centuries that volatile oils can effect health. Today in Japan and France, aromatherapy is an established field that has been used to treat Diabetes Mellitus and Seizure Disorders. In the United States, aromatherapy is not regulated or licensed. 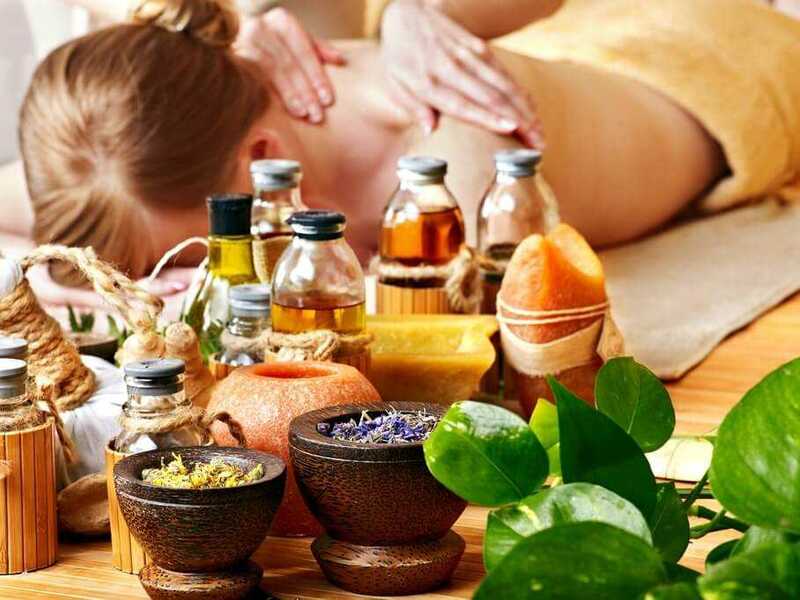 You will find the application of this type of therapy in medical spas and other alternative care practices (click here to read my blog on Complementary and Alternative Medicine – CAM). What Do The Scientific Studies On Aromatherapy Say? The most comprehensive aromatherapy study to date was done by Ohio State University in 2008 and looked at the effect of aromatherapy on wound healing and pain control. The study design placed cotton balls soaked with lavender and lemon oil derivatives as well as a control. The results showed there was no difference between the experimental wound healing group and the control group. In 2006 a Korean study showed that lavender oil increased deep, restful sleep in men and women. In England in 2002, a study showed that the agitation in Alzheimer patients could be reduced 35% by placing lemon balm oil to the faces and arms of the patients. What Conditions That May Be Helped With Aromatherapy? What Is The Best Way To Administer Aromatherapy? Essentially, aromatherapy can be administered by evaporation into the air, applying the oil to the skin, or directly inhaling the oil. The air evaporation technique often utilizes a device to heat the oil and disperse it into the air. The problem with molecular oils can be a sensitivity response that can occur with the person receiving the aromatherapy. Remember that person who road the elevator with you wearing a strong cologne? When Should We Use Caution In Administering Aromatherapy? Using aromatherapy in these conditions should be under the guidance of your primary care practitioner. In summary, I have reviewed the anatomy, physiology, research, administration, and conditions with which to be cautious. We have answered the question does aromatherapy really work? According to my research, it does have some medical applications. Remember, anything that works can always have side effects, natural or not. This posting is not to be considered medical advice. 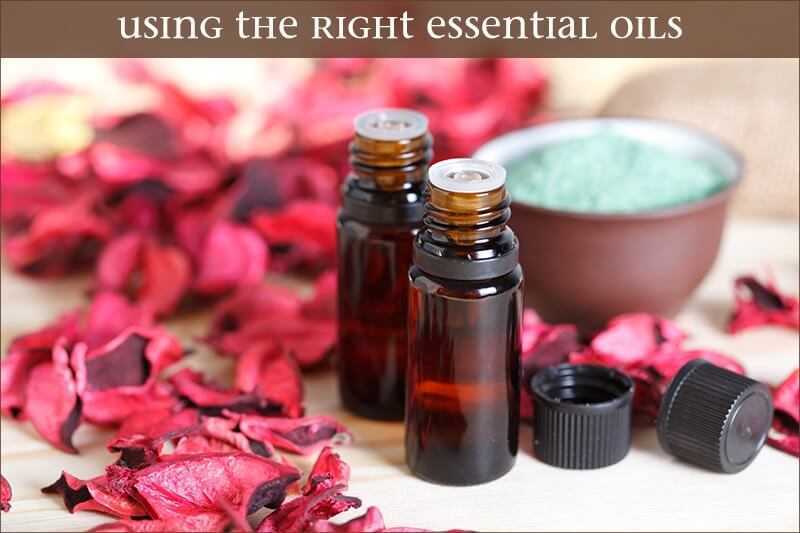 The use of aromatherapy is best initiated after a thorough history and physical by your primary care practitioner. I hope you have enjoyed this posting. If you have additional questions, please contact me below.